Figure 7-4. 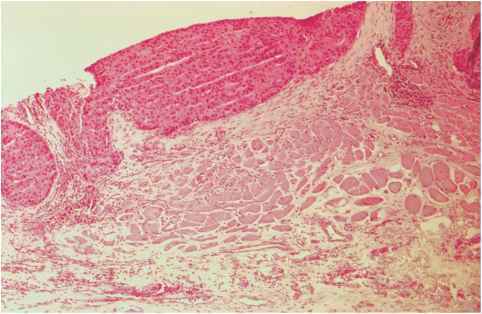 Intermediate power view of parathyroid carcinoma illustrating rosette formation (hematoxylin and eosin). Figure 7-5. 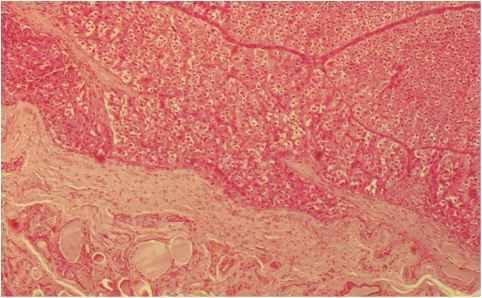 Parathyroid carcinoma, low-power view, illustrating invasion into surrounding structures (hematoxylin and eosin). 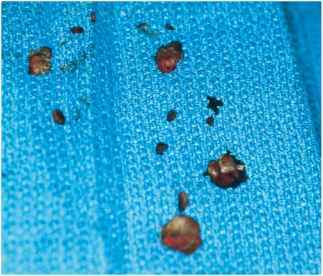 The presence of metastatic deposits to either regional lymph nodes or distant organs confirms the diagnosis. Local recurrence with spread to contiguous structures in the neck is common. Approximately one-third of parathyroid carcinomas will present with distant metastases, most typically to the lungs (40%) (Figures 7-6 and 7-7), cervical lymph nodes (30%), and liver (10%) and less commonly to the bones (Figure 7-8), pleura, pancreas, or pericardium. 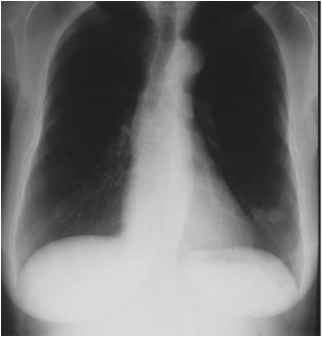 Posteroanterior chest radiograph of pulmonary three-dimensional view of the location of the parathyroid tumor. Magnetic resonance imaging (MRI) of the neck can also be used to help explore anatomic relationships and tissue planes in the neck (Figure 7-9). One should also consider including a computed tomographic scan of the chest to look for the presence of pulmonary or mediastinal metastases (see Figure 7-7). 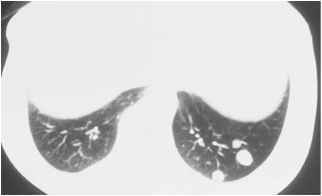 An example of multiple resected pulmonary metastases is seen in Figure 7-10. Figure 7-7. Computed tomography scan appearance of pulmonary metastases from parathyroid carcinoma. Figure 7-8. Positron emission tomograph demonstrating intense uptake in a parathyroid cancer metastasis located in the right humoral head. not lead to clear correlations with survival in parathyroid carcinoma. It would appear that the extent of resection and the inherent biology of the underlying disease are more important determining factors. 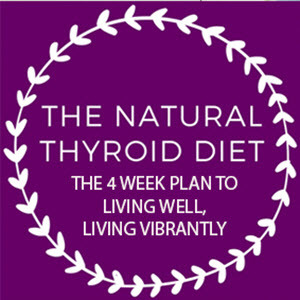 The natural history of the disease is determined by the severity of the underlying hyperparathyroidism and the underlying hypercalcemia. Uncontrolled hyper-calcemia will result in severe end-organ damage, which will result in life-threatening complications. Figure 7-9. 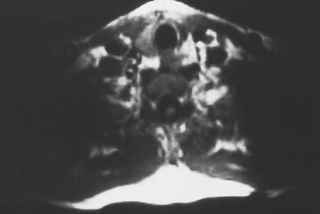 Magnetic resonance image of parathyroid mass. remove the whole tumor en bloc, with the associated ipsilateral lobe of the thyroid and isthmus, as well as any structures that are directly invaded by the tumor, including the recurrent laryngeal nerve if neces-sary.13 The capsule of the tumor should remain intact as rupture increases the likelihood of local seeding. The extent of nodal dissection remains controversial. Some authors feel that an extensive lymph node dissection should be undertaken. Most authors feel that because lymph node involvement is relatively uncommon in this disease, a prophylactic or extensive lateral lymph node dissection is not warranted.37 An ipsilateral central neck dissection as well as resection of all abnormal nodes should be performed. If the diagnosis of parathyroid carcinoma is made postoperatively, with evidence of vascular or capsular invasion or persistent hypercalcemia, the neck should be re-explored with complete resection and ipsilateral central neck dissection. Figure 7-10. Gross specimen of resected metastases. 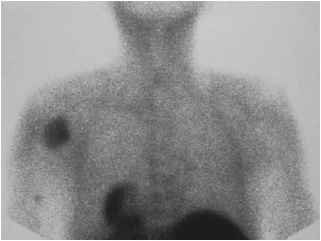 The rarity of parathyroid carcinoma has not permitted the formal studying of either radiation therapy or chemotherapy as treatment modalities for the management of this diagnosis. The literature has several case reports of attempts at controlling parathyroid carcinoma with either single agents or combinations of agents. With rare exceptions, these reports suggest that parathyroid carcinoma is not sensitive to older chemotherapeutic agents.39,40 Case reports have shown some partial responses to different regimens of dacarbazine, 5-fluorouracil, cyclophosphamide, methotrexate, doxorubicin, and lomustine.41-43 The effectiveness of newer agents released in the past 5 years or so has not been formally evaluated. The effectiveness of radiation therapy has not been formally evaluated in parathyroid carcinoma. Here, too, most of our information is gleaned from individual case reports. Once again, we are left with the general impression that radiation therapy is not particularly effective.4,35 Newer techniques such as intraoperative radiation and three-dimensional conformal planning have not been evaluated to date. The role of these newer techniques may be worth studying further. Hypercalcemia associated with parathyroid carcinoma must be managed aggressively. Once the diagnosis of hypercalcemia is made, the first step in management is to restore the depleted intravascular volume and to induce a sodium diuresis. For that purpose, patients should be treated agressively (200 to 300 cc/hour) with normal saline intravenous hydration. The use of loop diuretics such as furosemide should be postponed until the intravas-cular volume has been restored. 4 mg/dL rapidly, allowing for initial stabilization. The long-term use of calcitonin to control hypercalcemia is limited by the development of tachyphylaxis. Glu-cocorticoids have a fairly delayed onset of action so that they are limited in the short term but help prevent or ameliorate the calcitonin tachyphylaxis. One of the more effective ways to manage hyper-calcemia is to use an intravenous bisphosphonate compound such as pamidronate. The bisphosphonate compounds bind competitively to the bony matrix and interfere with osteoclast-induced bone resorption. Pamidronate is quite effective at a dose of 90 mg intravenously. The effects of pamidronate are noted within the first 24 hours. If the serum calcium fails to decline after a first dose of pamidronate, it can be repeated. More recently, zoledronic acid has been compared with pamidronate in the management of hypercalcemia of malignancy. Double-blind, randomized clinical trials have shown that a 4 to 8 mg rapid infusion (over 8 minutes) of zoledronic acid is equivalent to a 2- to 4-hour 60 to 90 mg infusion of pamidronate. The prognosis of parathyroid carcinoma remains reasonable. The National Cancer Database recently reported 5-year survival rates of 85% and 50% at 10 years.7 The best prognosis is achieved with early diagnosis and complete resection during the initial operation. The median time to local recurrence is 3 years.13 Although these numbers are optimistic, their accuracy remains to be verified in formal clinical trials. Such trials will need to involve many institutions with an interest in this disease to enrol sufficient numbers of patients with this rare but debilitating and sometimes lethal disorder.